This was one of the very first hotels to be built in this resort and as a pioneer it has certainly lead the way in keeping up with the latest tastes with its stylish interior design and the excellent cuisine that is served in both its’ restaurants. The Val Thorens offers one of the best settings for a skiers’ hotel – slope side at altitude, with beautiful panoramic views. A haven of serenity, an ideal base for relaxation and from which to enjoy the company of family and friends alike. Hot & cold buffet breakfast & four course evening meals with a choice of starter, main and dessert. Christmas meal & New Year Gala included. From the moment we walked into the hotel to the moment we left we had an amazing time. 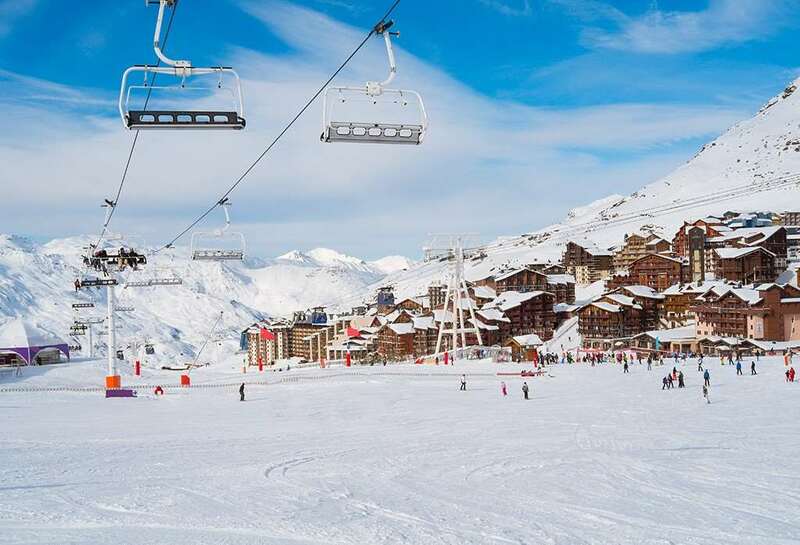 Great ski in ski out resort in a perfect location in Val Thorens. We were half board and the food was incredible at both the main hotel restaurant and the fondue resturant. We will most certainty be back to this hotel.